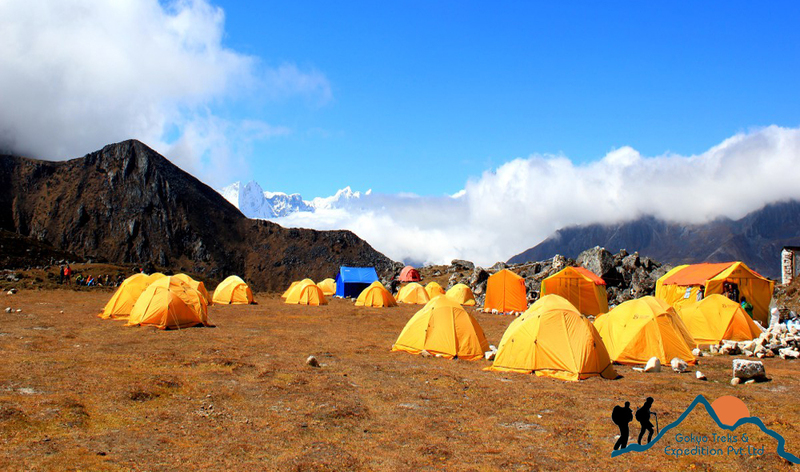 Nepal camping trekking happens especially on wilderness areas which are out of the main classical treks. Camping trekking in Nepal is fully organizing including an expert guide, professional cook, kitchen boys, kitchen and camp helper, porters. 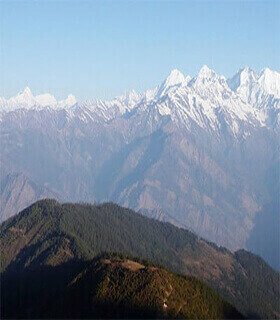 Camping trek in Nepal is the classic style of trekking that can be arranged almost all areas in Nepal. Tented camping trek is away from the more frequented trails and provides a wilderness experience in both natural and cultural aspect. You can watch the remote human inhabitants, mystical mountain scenery, colorful landscapes, lush green valley and more. Get an interaction with the local people who are surviving by growing their own food, untouched by modern civilization, no politics. The people of remote areas have a quite happy life with their own distinctive culture and traditions that might be very interesting to explore for everyone travelers. Besides that tent trek in Nepal gives you an authentic experience to discover of real Nepal. Tent trek helps the locals to generate their local income. So, if you are planning to discover special off the beaten trek routes in Nepal, camping tent trek will be a great option. 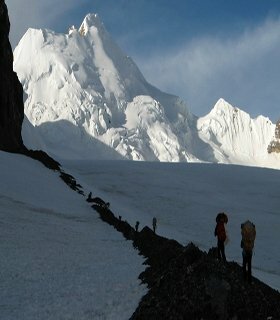 Take a look at some routes where you can do tent style trekking in Nepal.